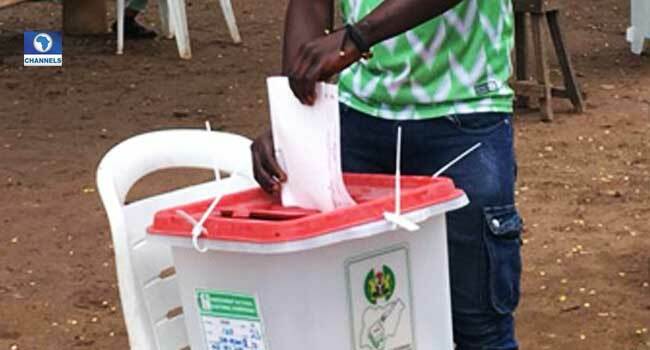 (File) An electorate casts his vote during the Osun State governorship election held on September 22, 2018. 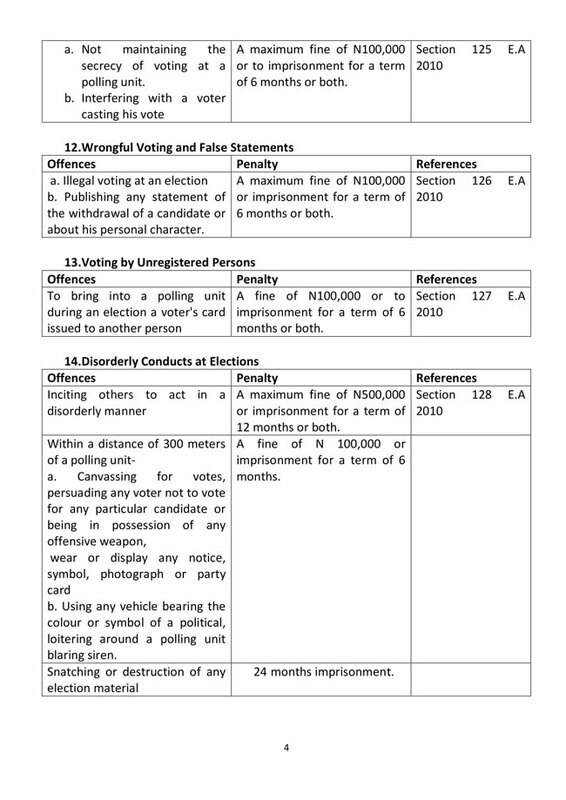 Did you know you can be sentenced to 36 months in prison for publishing false election results? 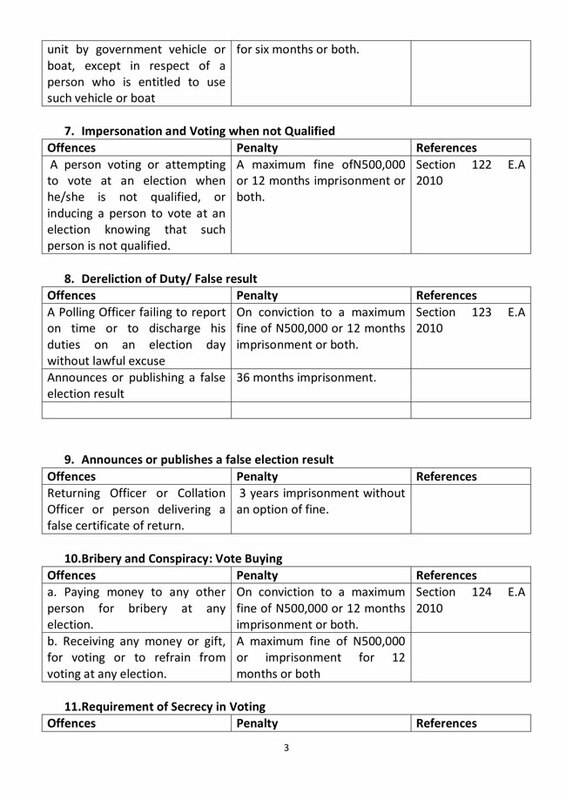 As the 2019 polls draw closer, the electoral umpire INEC, observers as well as the participating parties have stressed the need for the polls to be held according to the rules. 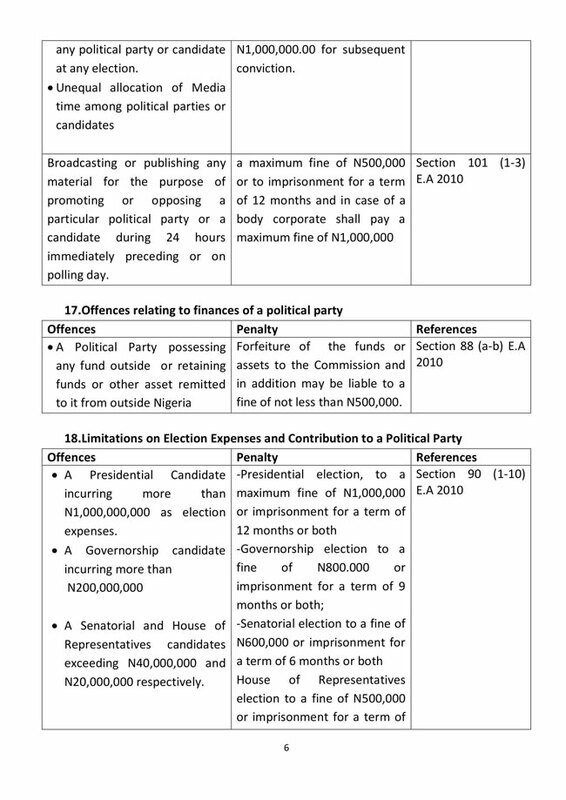 These rules are backed by the Constitution of the Federal Republic of Nigeria, 1999 as amended. 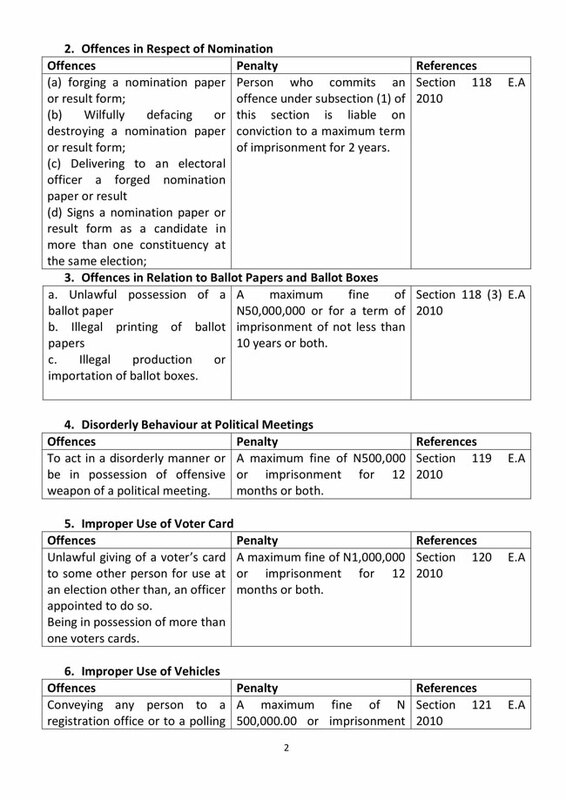 They deal with a wide range of issues such as the right to associate, vote and form political parties while others include registration of voters, election day procedures, dispute resolution, etc. 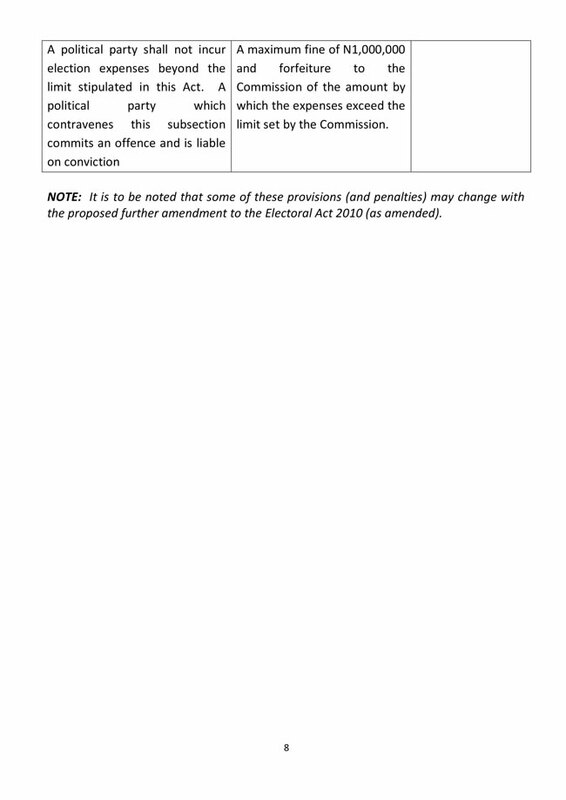 Those who flout or breach these rules risk a fine, a term of imprisonment, or both. 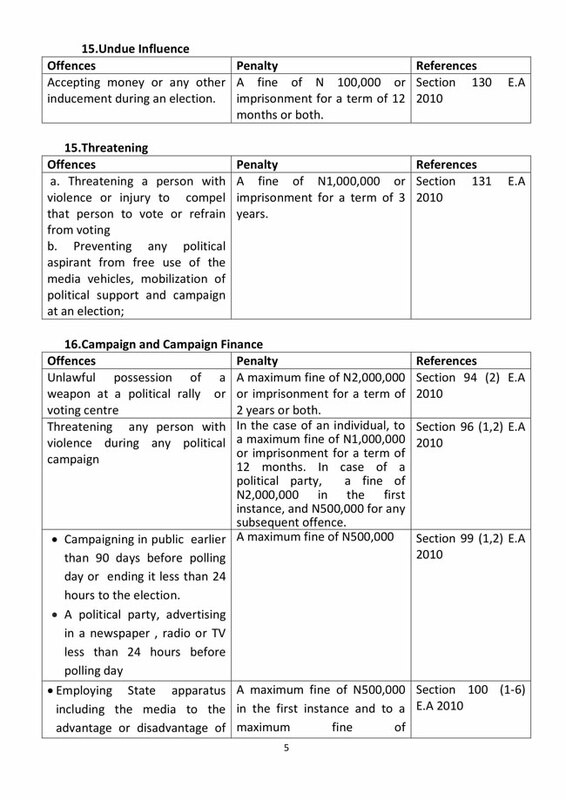 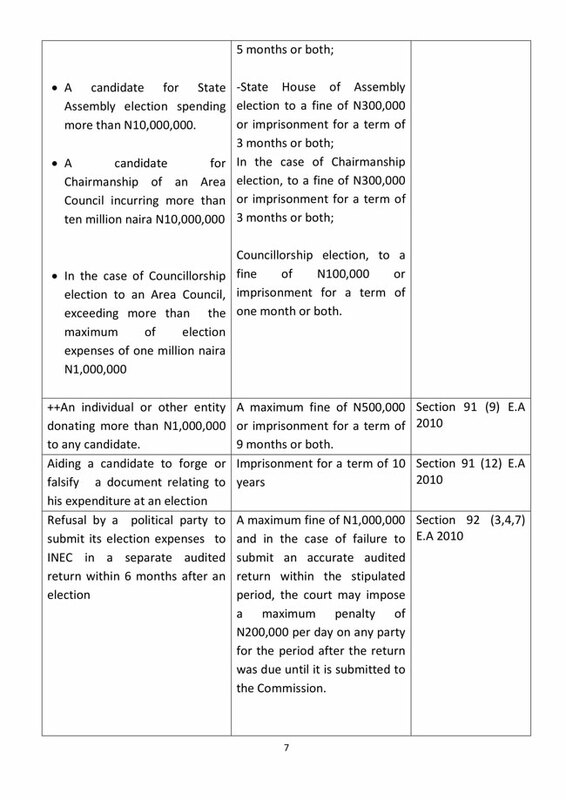 Below the electoral offences and their penalties. 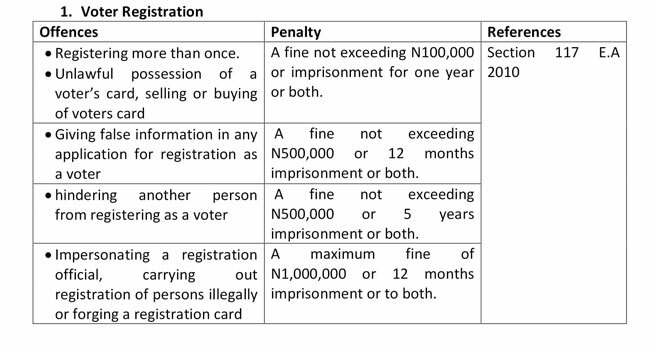 The INEC has a citizen centre which you can contact for complaints, suggestions and enquiries. 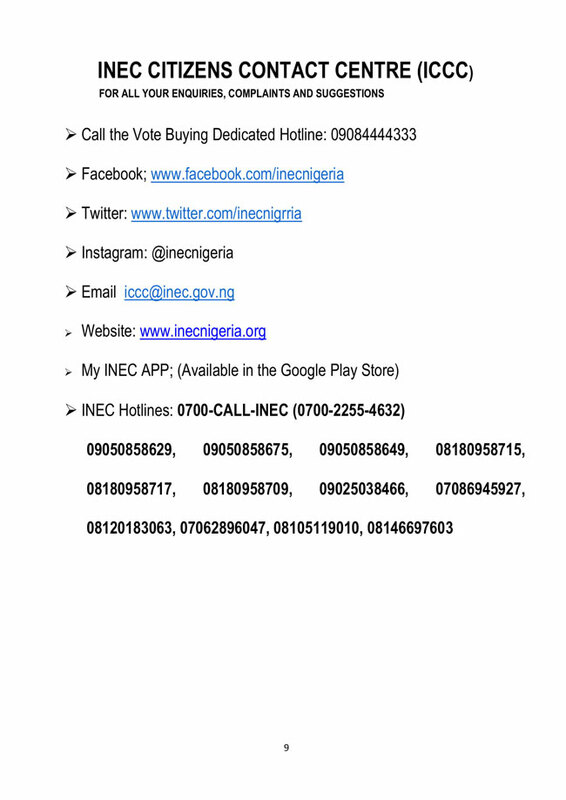 To report vote buying, you can call the number on the flyer below.